The Compact and Small SUV segments in India are yet to be fully tapped. With the only hot-selling products being the Maruti Vitara Brezza, Hyundai Creta and the Ford EcoSport, there’s still a lot more room for other manufacturers to capture a bigger chunk of the sales pie. However, this situation will change very soon with launches from all major car manufacturers like Hyundai, Maruti, Tata Motors, Mahindra, etc. By the end of 2018, as many as eight upcoming SUV cars in India below 10 lakhs could hit Indian roads. Ultimately, however, it is the customer who’ll benefit from this. Here in this post, we have listed all the Upcoming SUV Cars in India Below 10 lakhs with launch, price, images and more. 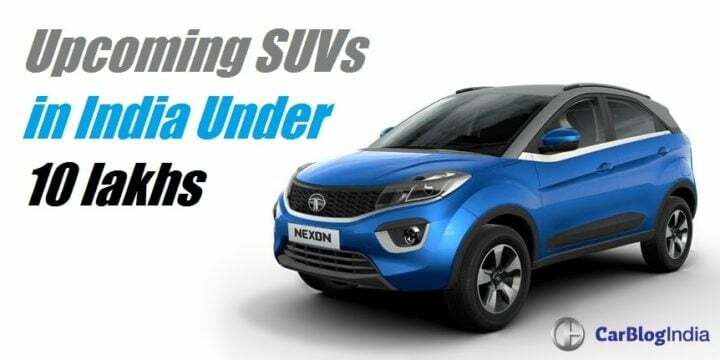 First up in our list of Upcoming SUV Cars in India below 10 lakhs is Tata‘s Nexon compact SUV. We expect the Nexon to reach showrooms early next year. Showcased at the Auto Expo, the Nexon managed to turn a lot of heads thanks to its striking design and SUV-Coupe like stance. 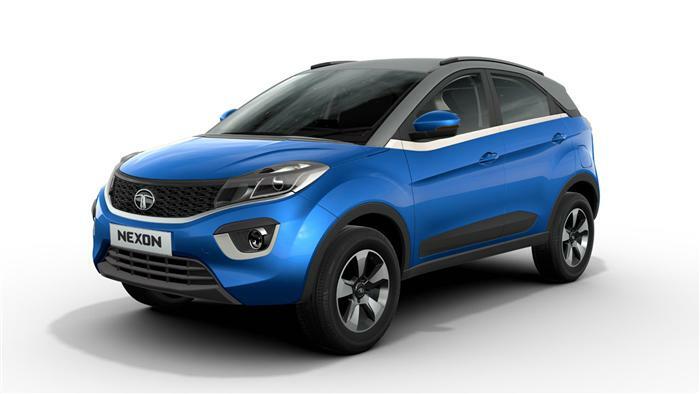 The Tata Nexon will compete with the Maruti Vitara Brezza and Ford EcoSport. It will draw power from a new set of petrol and diesel engines. Hyundai makes its way into the list of Upcoming SUV Cars in India below 10 lakhs with the Carlino. 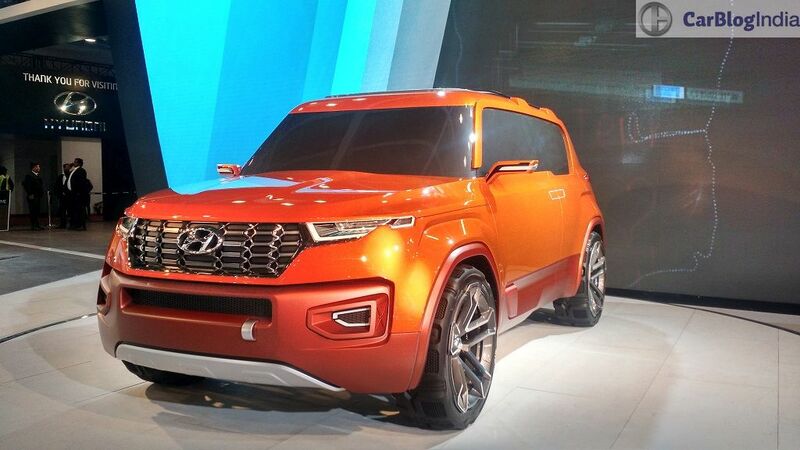 The compact SUV concept showcased by Hyundai at the 2016 Auto Expo will see the light of day by the end of 2017. Being developed as a rival to the Maruti Vitara Brezza and Ford EcoSport, the HND14 or Carlino will be positioned below the popular Creta. Expect an all-new engine lineup to power the Carlino compact SUV. Ford will roll out its first major update of the EcoSport this year. The EcoSport has always been a very popular compact SUV in India. However, the launch of the Maruti Vitara Brezza has hurt its sales. 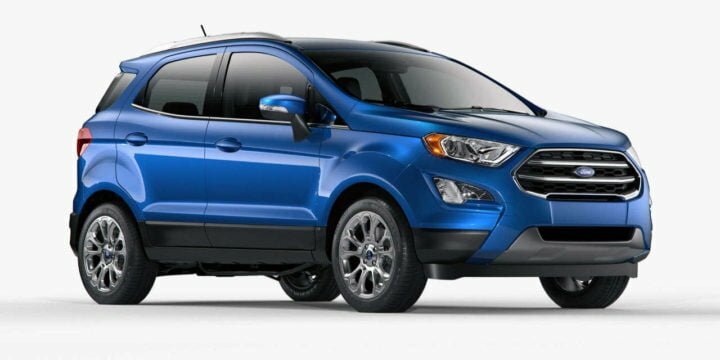 Ford will launch the facelift of the EcoSport by the 2017 festive season hoping to claw back some of the lost market share. Changes will be purely cosmetic and engine and transmission options will remain the same. 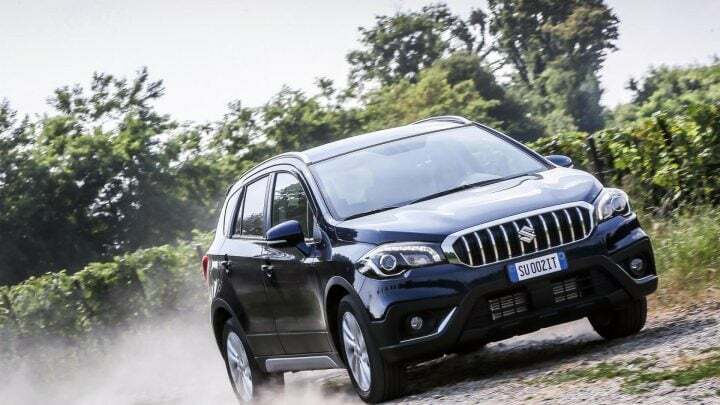 Suzuki recently took the wraps off the S-Cross facelift for international markets. This update is likely to find its way to the Indian version sometime in 2017. The crossover was given a price cut recently in a bid to push sales and the upcoming facelift should help enhance its appeal further. Engine options and interiors are likely to be carried over. However, Maruti could introduce a petrol variant of the S-Cross along with the facelift. 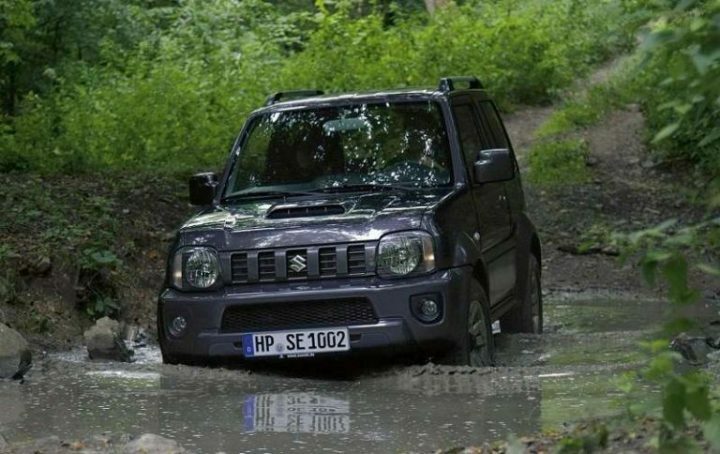 MSIL is, according to some reports, looking to manufacture the next generation Jimny in India. Keeping that in mind, it is quite possible that Maruti will launch the model in India as well. If they do, it could be launched as a replacement for the ageing Maruti Gypsy. 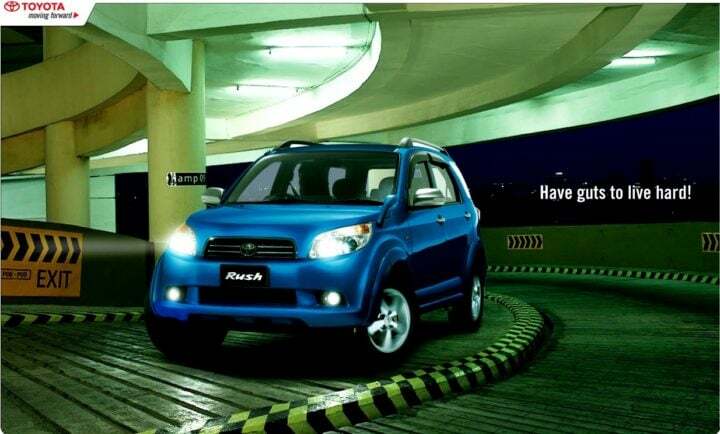 Rumours abound that Toyota Kirloskar Motors (TKM) could decide to bring the Rush compact SUV to our shores. It’s, however, interesting to note that currently there’s no Diesel engine option available for this compact SUV in any markets it’s on sale in. Hence, it is very likely that Toyota plans to bring in the next generation of its popular compact SUV. TKM just might plonk the 1.4 D4D motor into this SUV for Indian market. 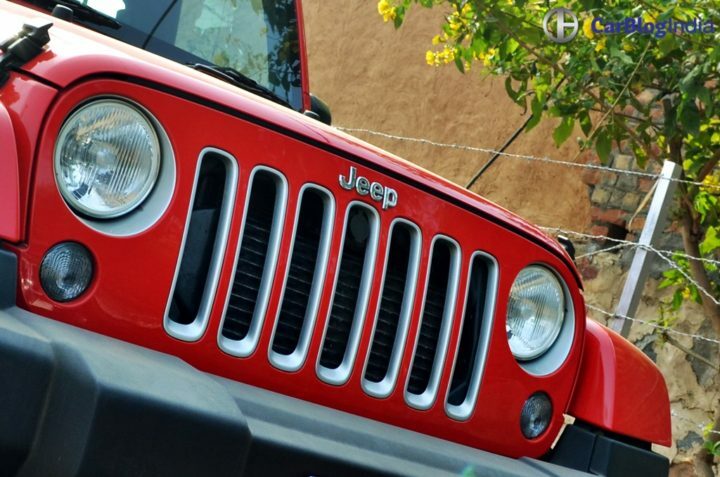 According to reports, FCA is looking to expand the reach of the Jeep brand in India in the coming years. A part of this plan includes the launch of a new compact SUV by 2019. This new SUV will rival the likes of the Hyundai Creta and Renault Duster. It will come with petrol and diesel engine options and will also get an AWD system. General Motors was supposed to bring a new small SUV to India as part of its new strategy in to revive their fortunes in our market. However, with GM India making an exit, there don’t seem any chances of this SUV coming to us anymore. The rumoured upcoming small SUV, known by its codename – ‘GEM B’, was likely to employ a 1.2 L turbo diesel and a 1.0 turbo petrol engine. Honda launched a new small crossover in India based on the Jazz hatchback in March 2017. This new product is sold under the WR-V moniker. 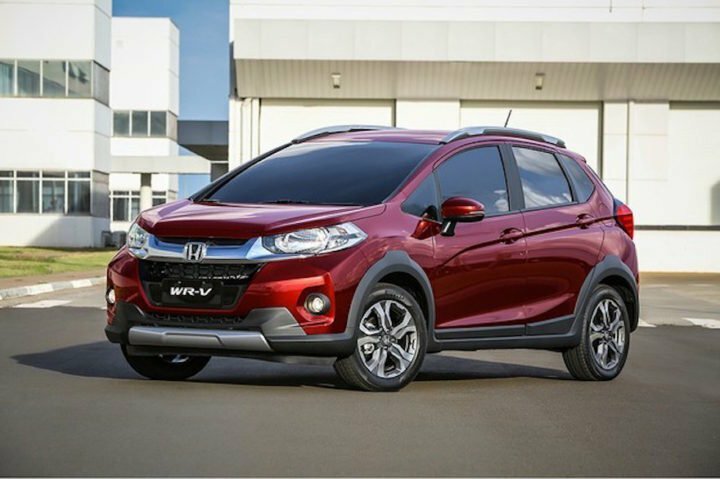 The new Honda WRV small SUV shares a lot with the Jazz including engine options and cabin design. Prices start at Rs. 7.75 lakh, going all the way up to Rs. 9.99 lakh. 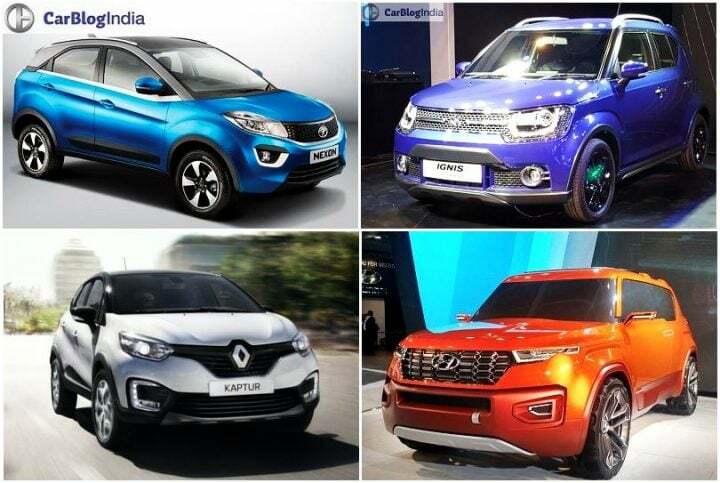 Let us know about your views on the Upcoming SUV Cars in India Below 10 lakhs. 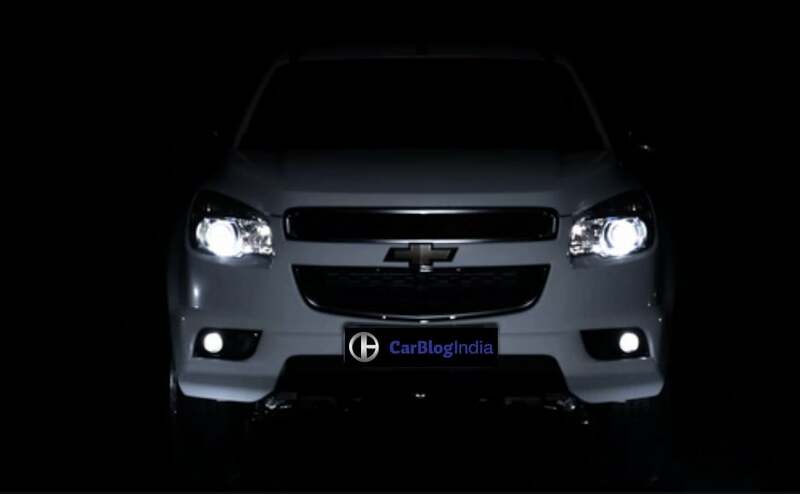 And stay tuned to CarBlogIndia for more news and features.